If you are considering coworking and don’t know whether it’s for you, here are a few tips to find the right membership for you and to make the most of it. There are a huge variety of coworking spaces out there. Some are artistic and creative; attracting freelance journalists, writers, and artists. Others are more corporate and executive; attracting professionals such as lawyers, PR agents, and accountants who need a boutique space to make a good impression with clients. There ‘incubator’ coworking spaces to explore, which tend to be geared towards start-ups and young online businesses and are designed to accelerate and push companies towards success. If you want to make the most out of your coworking experience, it’s important to choose a space that suits your personality and fits your business needs. Clearly, a twenty-something year old entrepreneur with a promising tech start-up would probably benefit more from the energy and enthusiasm of an incubator than the relaxed corporatism of a boutique office space, and the opposite is true of an established accountant or lawyer. 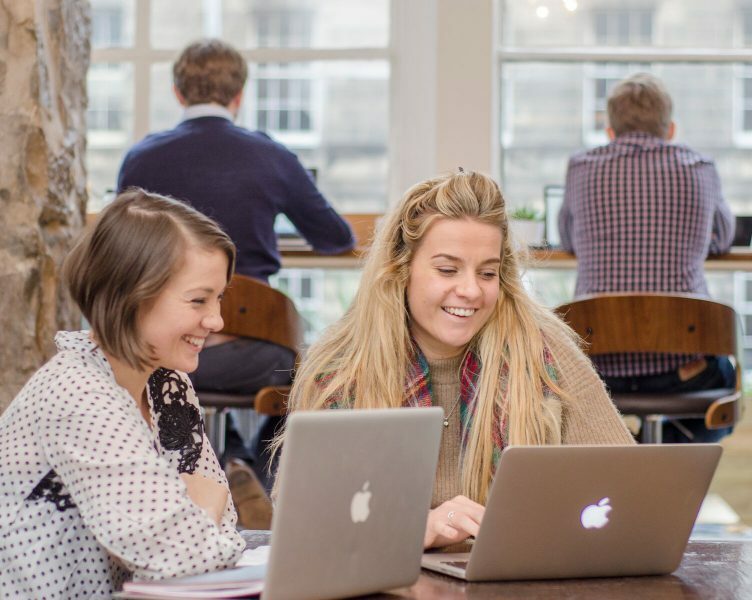 Although there are some incredible coworking spaces to choose from, one of the main reasons to get a coworking membership is for the community. Mixing with interesting people from different industries can inspire you, spark your creativity, and give you a new perspective on your business or life. Coworking spaces are increasing in popularity, attracting a wide range of professionals and creatives every day. It may seem like an obvious thing to say, but take advantage of the talented people you have around you in a coworking space and chat to them! Now, let’s be clear, there are right ways and wrong ways to go about this. It’s probably not advisable to start up long conversations with people when they have their head down, headphones in, and are working hard, but a simple smile and ‘good morning’ when you enter the office could be the start of a great relationship. Why not offer to make someone a cup of coffee, strike up a conversation when you’re both taking a break, or ask someone if they want to grab a bite to eat. Taking a genuine interest in someone is the best way to build up your connections. You could end up making a new friend, colleague, or even customer. Once you are chatting to people, it is important that you are not afraid to offer, or ask for, help. Helping each other is an integral part of coworking culture. Sharing your knowledge will help you build relationships with your coworkers. If you can provide value to them by sharing your expertise, then the chances are they will be inclined to help you in return. Coworking, then, is a great way to expand your professional network. Whether it be getting a second opinion on a piece of work, getting legal advice, or translating a document, if a fellow coworker can’t help you, they may well know someone that can. As well as getting to know your fellow coworkers, it’s probably a good idea to get to know the manager of your coworking space. First of all, the manager will have a good knowledge of the people within the space; he/she will be able to introduce you to people who can help you professionally. Equally, he/she can help refer coworkers who could benefit from your service. The office manager will also be in charge of the space and are keen to make their service as good as possible so do ask questions, give feedback, and share your ideas – they will not be ignored. 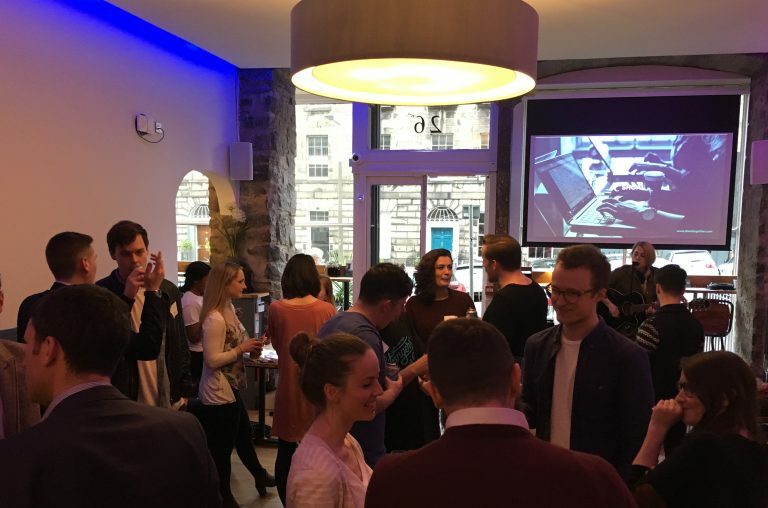 Most coworking spaces will organise networking events such as social gatherings, guest speakers, or workshops as part of the membership. 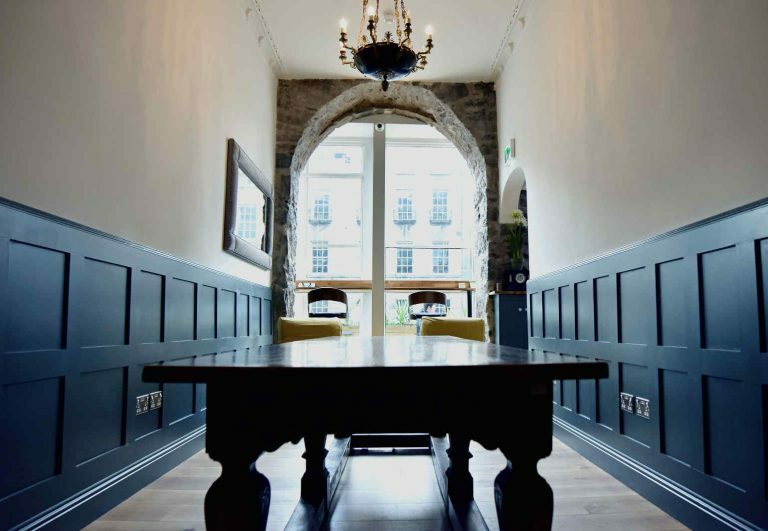 These can be hosted by the company, external organisations, or even by coworking members. Not only are events another great opportunity to meet other likeminded individuals, but you might learn a few new skills too. If you’re feeling really ambitious, why not host your own event? Ask the community manager whether you can run a workshop on your area of expertise, organise a pub crawl, or host a table-tennis tournament. You can use your new friendship with the manager to get it organised, and your new connections with your fellow coworkers to make sure people turn up! Overall, there are plenty of ways to make the most out of your coworking membership. If you’re on the fence or unconvinced, try out these tips and see whether your experience isn’t immediately made more rewarding. Like most things in life, the more you put into coworking, the more you get out of it. If you are prepared to embrace coworking culture, the rewards are fantastic.  For information about coworking at Kingsford Business Club and all the perks that go with it (free breakfast, Friday open bar, networking and much more) just get in touch!